Obituary for Marion M. (Mosher) Bernat | Iseneker Funeral Home, Inc.
CARTHAGE/CASTORLAND- Marion M. Bernat 92, formerly of Meadowbrook Terrace, Carthage, and Deveines Road, Castorland, died Tuesday morning, December 4, 2018 at Lewis County Residential Health Care Facility where she has resided for the last two years. A funeral service will be held on Friday, December 7, 2018 at 4:30 p.m. at Iseneker Funeral Home, Inc., Lowville with Pastor Wayne Arnold officiating. Spring burial will be held at the convenience of the family in West Lowville Rural Cemetery. A calling hour will be on Friday, December 7, 2018 from 3:30 p.m. - 4:30 p.m. at the funeral home prior to the funeral. Contributions may be made to Friends of Lewis County Hospice, P.O. Box 266, Lowville, NY 13367. She is survived by her two children and their spouses, David E. and Susan A. Bernat of Clayton, Carol B. and Jeffery A. Ward of Lowville; a granddaughter, Katlyn Marion Ward; four step-grandchildren and their spouses, Jeremy and Tricia Streeter, Randy and Melissa Streeter, Erin Streeter, Erica and Wilbur Stanford; many step great-grandchildren, and step great-great grandchildren; a sister-in-law, Katherine Bernat of Lowville; many nieces and nephews. She is predeceased by her loving husband Emery, who died on May 8, 1998; her daughter, Nancy Bernat, who died on April 19, 1999; three sisters, Madelene Bernat, Ruth Thoma; and Alice Mosher who died at 3 months old. Marion was born July 6, 1926 in the Town of Harrisburg, a daughter of the late Norman and Ethel Bigham Mosher and graduated from Lowville Academy in 1943. She worked on the family farm, and at Climax Manufacturing, and at Graham’s Department Store before her marriage. On September 26, 1948 she married Emery Bernat at the Lowville Methodist Church. She continued to work at Climax in the mill and later worked in the office. She worked at Big N, later called Ames. She also decorated cakes for 34 years and did childcare in her home. She worked as a Tax Collector for the Town of Denmark for many years. She lived in Castorland from October 3, 1949 until July 1992, moving to 812, New Bremen. She later moved to the Deveines Road in 1999 and Meadowbrook Terrace in 2013. She was an active member of the Castorland Baptist Church for many years. She was a 75 year member of the Denmark Grange and a longtime member of Co-Operative Extension and served on several committees, as well as serving on the board of directors for over 15 years. 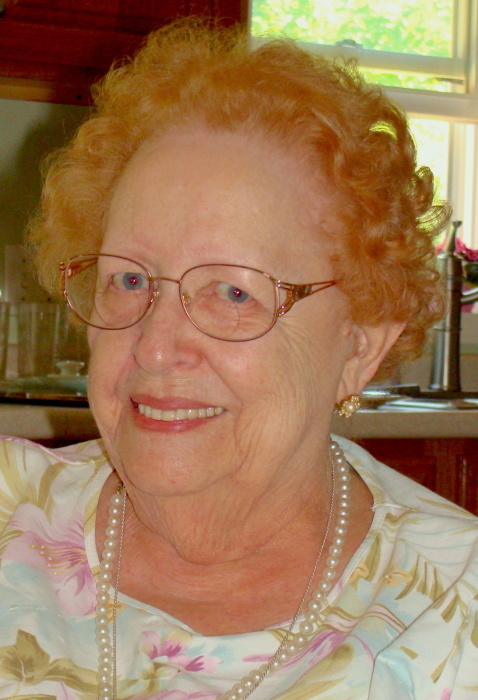 She was also a member of the Lewis County General Hospital Auxiliary and Castorland Home Dem. Marion enjoyed baking, knitting, crocheting, embroidery, and spending time with her family. Many thanks to the staff of the 4th floor of Lewis County Residential Healthcare Facility for their special care of Marion during her stay at the nursing home. Condolences may be shared with the family at www.isenekerfuneralhome.com.